You are here: Home › Life's Little Snippets › What are your 2016 expectations? With the end of 2015 fastly approaching, the rear view mirror image of the year brings about retro-spection. It’s ok to view the past with a fine tooth comb, but make sure the view doesn’t cloud future possibilities. 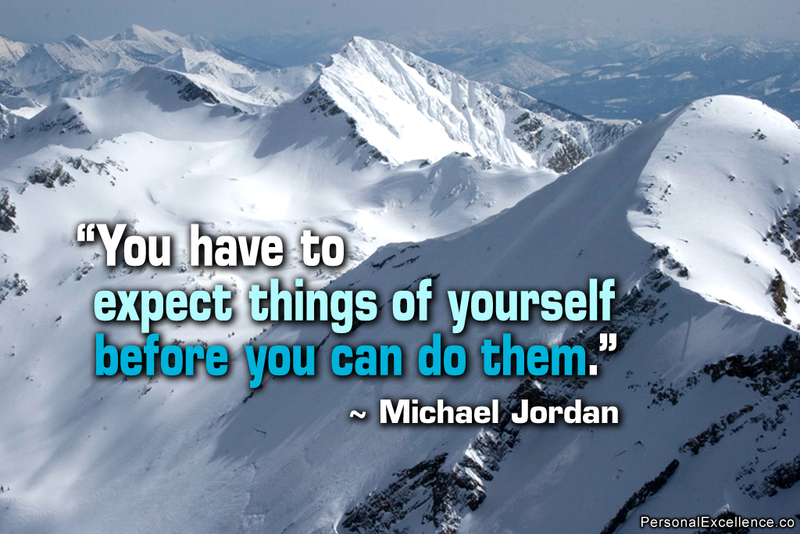 Expectations should be reasonable but not impossible, challenging but not impossible, goal – driven but not impossible!! !